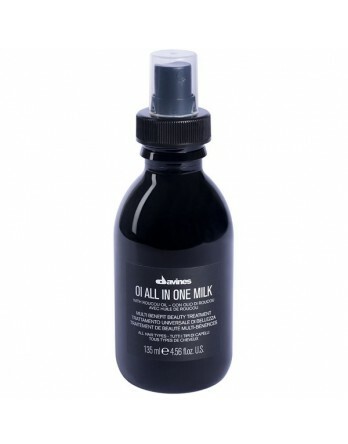 Davines OI/ All In One Milk is a particularly rich and nourishing formulation that moisturizes and adds shine while providing a longer-lasting hair style. 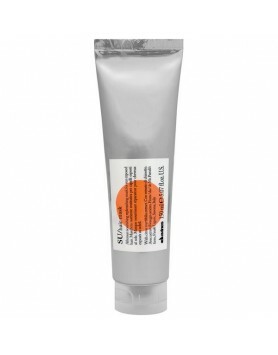 Davines OI/ All In One Milk is a particularly rich and nourishing formulation that provides many functions. 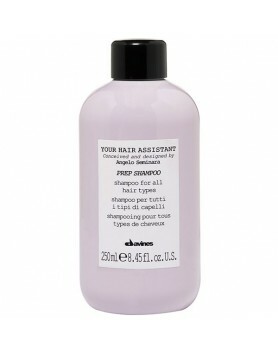 After using oi/shampoo, towel dry and spray oi/all in one milk 10-15 times on roots and ends. Do not rinse and continue with styling. 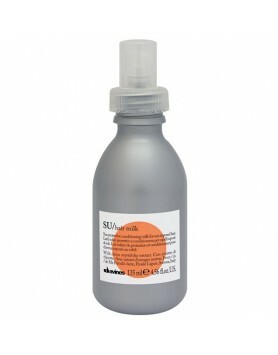 Depending on the type of hair, increase or decrease the number of sprays. 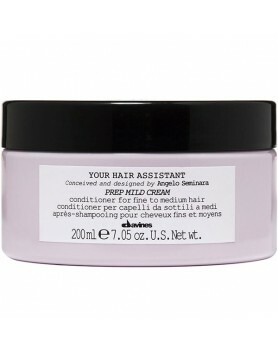 Davines SU/ Hair Mask replenishes softness, moisture and shine to all hair types.For restoring sun-e..
Davines' SU/ Milk is a leave-in protective for protecting hair from sun exposure.Davines SU/ Milk is..
Davines' Your Hair Assistant Prep Mild Cream is a conditioner for fine to medium hair.It deeply mois..
Davines' Prep Rich Balm is a conditioner for thick and treated hair.It nourishes dehydrated and stre..
Davines' Prep Shampoo is a shampoo for all hair types.Hydrating and nourishing shampoo, with a rich ..